Day 9- Social Stories. These are my ROCKS in my classroom. Serioiusly… theres an issue arising in my classroom, what do I do? I make a social story! 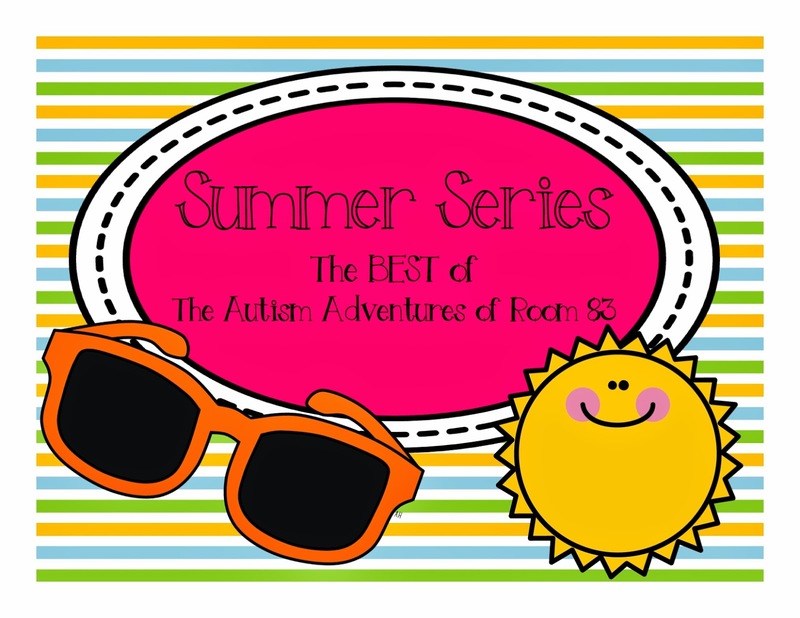 Read on about Social Stories and how they benefit any classroom! I LOVE Social Stories more than I love Adapted Books.. I know... SURPRISING! (I feel guilty saying that!) I have spent a lot of the summer creating Social Story Bundles organized by themes! What is a Social Story? A social story helps teach a skill or situation to a child using an easy to understand language for the child. Most social stories include a lot of visuals depending on the targeted audience. (I create mine with a LOT of visuals.. a picture per sentence usually!) A social story can help reinforce role play concepts, life-skills, conversational skills and much more! When is the best time to use a social story? I use Social Stories on a daily basis. I rotate through all of my social stories and emphasize certain life skills to supplement certain behaviors that may be occurring in my class. (If a kiddo is coming with bad breath, I'll just so happen to choose a brushing teeth story. If a kiddo keeps hitting his friend, I'll pick a keeping your hands to yourself story!) 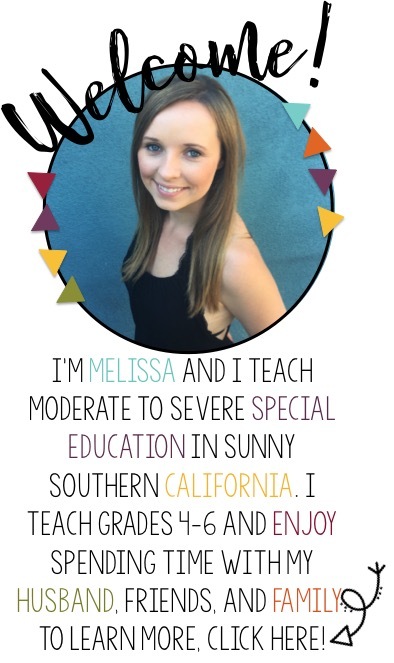 I also create individualized social stories for certain kids and personalize it with pictures of themeselves and insert their names into the text. EXAMPLE: I had a kiddo that would freak out with extreme anxiety every day the bell rang and his dad was not there already. I created an adorable social story about waiting for Papa and included pictures of him and his family. This really helped this kiddo in this situation, he would read it right before the bell rang! Where should I implement Social Stories? A social story can be implemented in any setting! 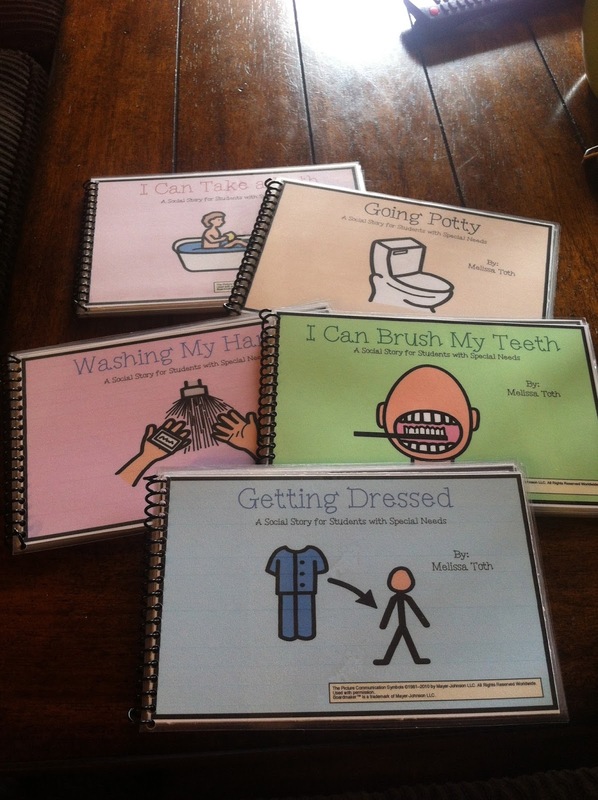 You can implement them at home, school, therapy, the car and much more! Depending on the kiddo's needs, you could create one for ANY situation! Are you getting the idea??? They can help with anything and everything in any situation! Why implement social stories into my child's routine? A social story is used to reinforce crucial skills in any child's life. While much more work goes into these topics such as role-playing, video modeling, discrete trial, ABA etc., a social story is an easy portable mode of instruction that can be used to reinforce the concepts you teach in many other ways. Most importantly, the research supporting Social Stories is enormous. Social stories are proven to be effective with children with Autism, but children of all ages can benefit. I am a firm believer that any child can benefit from a social story. Who benefits from social stories? Social Stories were originally created for students with Autism. Social stories are becoming much more common in special education classrooms full of childrne with all types of disabilities! I perosnally use it with all of my kiddo's and their different needs. Who can create social stories? Social stories are simple to create. I have created many different versions of social stories! 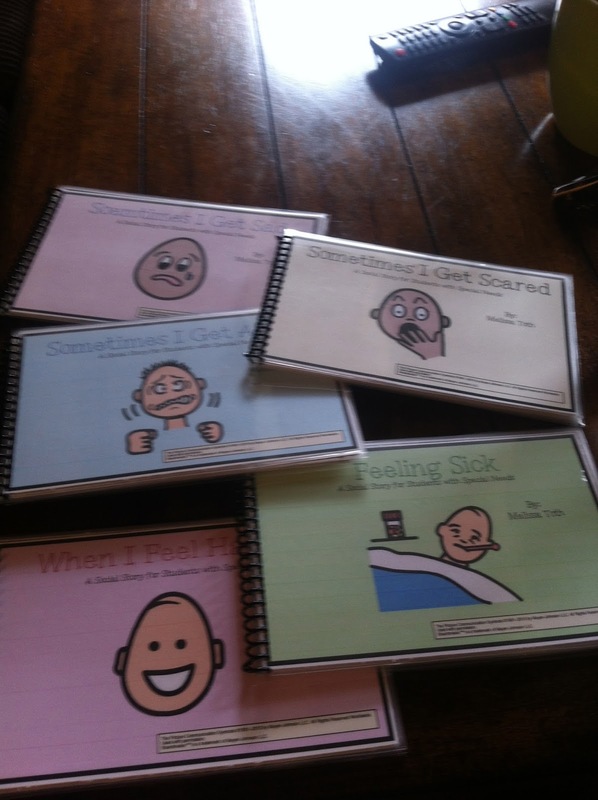 I've created the cutesy laminated and binded versions, the typed versions, the hand-written version real quick for a crisis situation and more. 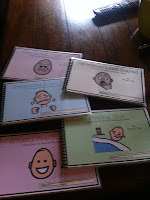 Any adult/supervisor can create a social story to help their child/student/client. On a final note, I'd like to make a little disclaimer. Social Stories are not a "cure all" for any behaviors. Social stories will not change a behavior after one reading and sometimes the improvements are mini. It is important to repeat what I said earlier, I personally use social stories to reinforce concepts I am already teaching and working on with my kiddo's. With that being said, I am a firm believer in using, creating and implementing social stories into my classroom and home programs. I have seen them be effective with several kiddo's!! !